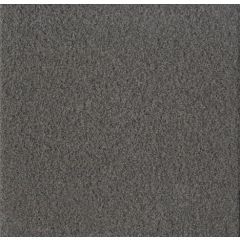 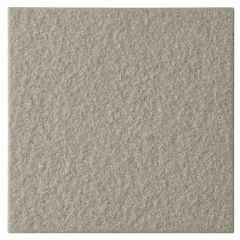 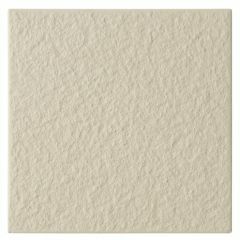 The light texture of the Luna tiles by Dorset Woolliscroft gives them a slip-resistant quality making them ideal for wet and dry areas, catering environments, areas with high traffic and ramps/slopes. 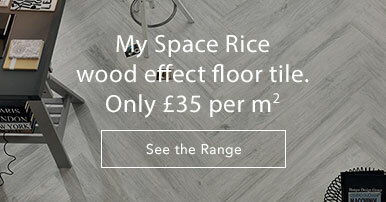 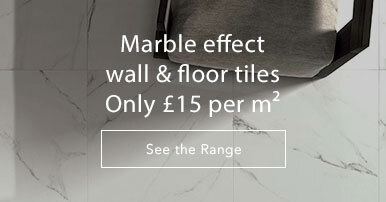 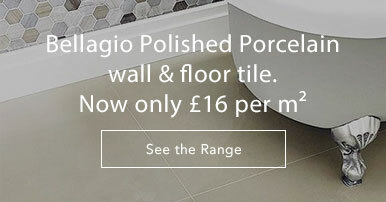 Heavy duty and hard-wearing, these stone-effect porcelain tiles are suitable indoors and outdoors. 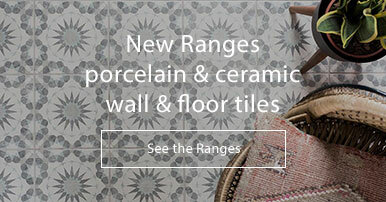 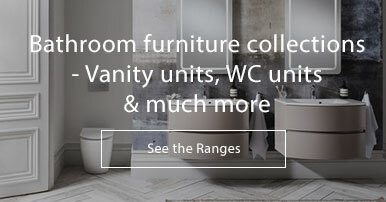 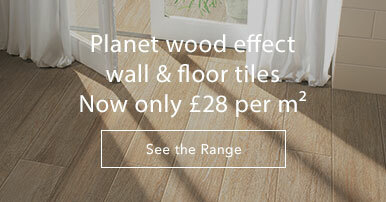 Available in four colours and two sizes, these tiles are versatile and will work in any number of environments.